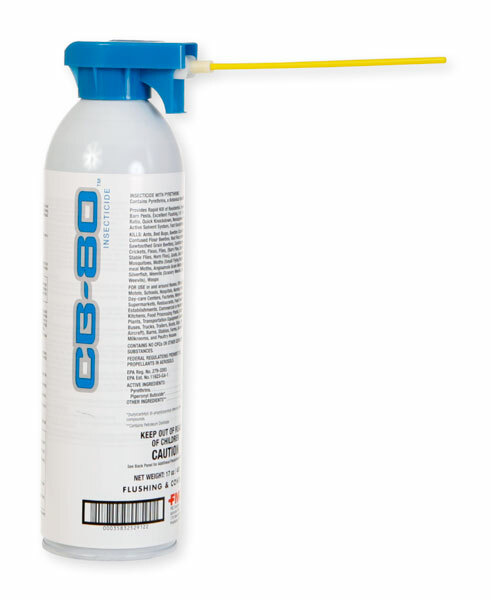 is CB-80 a fogger or a spray? how long will I have to shut down a dining room with this product? what do I use to clean area when done? I have 2 cats, can i use this product? Can I use CB-80 outside around plants? Is this safe to use around dogs and humans. Can C B 80 be sprayed on clothing? I need a powder to place in my closer carpet; what do you have?